Lisbon has long been a mecca for the creative communities, with colourful streets, glorious architecture and food to delight even the most discerning gastronome. It has also been really cheap since the economic crash in 2010, which is perfect for those looking to indulge their artistic flair. Portugal’s capital city has long appealed to those looking for single holidays abroad thanks to the history-steeped streets that transform after dark with its raucous nightlife, which has led to a large LGBTQI community springing up among the cobbles. This year in early May, the Eurovision Song Contest will be making itself at home in the ultra-modern Parque Das Nações District and Lisbon will be showing off its liberal and welcoming attitude to one of the most flamboyant musical contests. Despite Portugal taking part in the Eurovision Song Contest since 1964, it had never achieved higher than 6th place so last year’s success by singer Salvador Sobral saw people celebrating in the streets and eager to welcome their champion home at the airport. This incredible support and enthusiasm were only increased when the contest itself came to Lisbon’s shores as locals are keen to show off the beauty and hospitality of their city. As one of Europe’s major tourist destinations, fans of the contest are thrilled that Lisbon was the destination of the 2018 event. The UK is being represented by SuRie, who is an actress and singer with a long history as a performer and also has classical roots in piano, voice and oboe. Overall the event in Lisbon is sure to be colourful and a true celebration, especially as no countries have pulled out due to political reasons, a first since 2011. 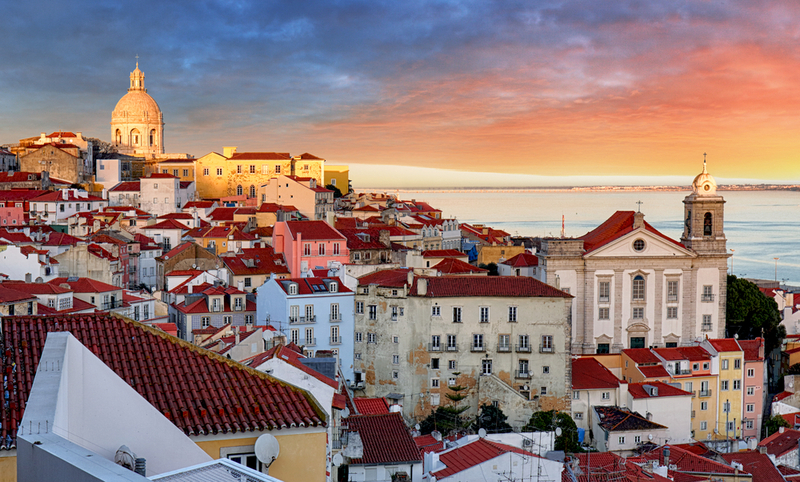 There is no better city for a celebration of unity, creativity and individuality than Lisbon.